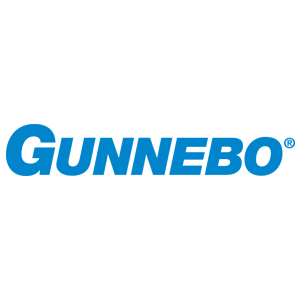 Gunnebo Entrance Control invite you to meet with us on Stand H.105 to find out how to TAKE CONTROL of your building’s security. Since 1973, Sun Safes has earned a reputation for exceeding customer expectations in terms of both, quality and service with its Eaglesafes product line. PINGuard design and manufacture PIN shields for ATM, Chip & PIN payment terminals, Access Control and Ticket Machines.